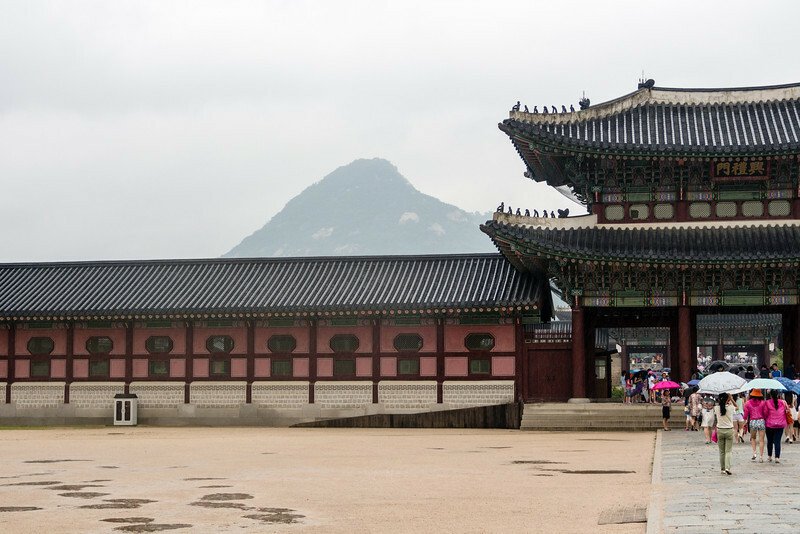 After Bongeunsa Temple this is the second best place in Seoul. 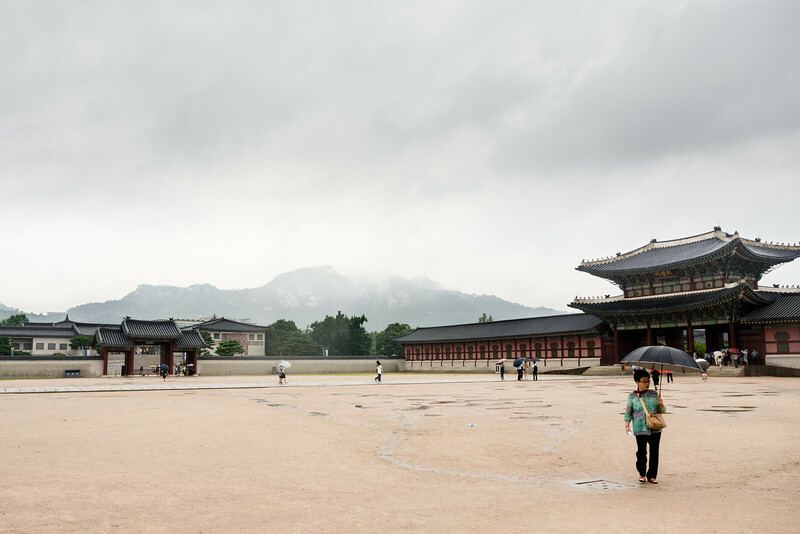 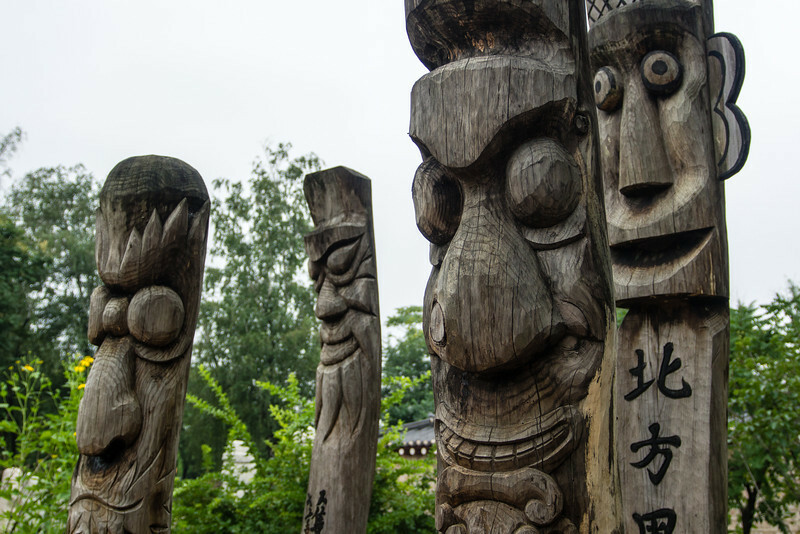 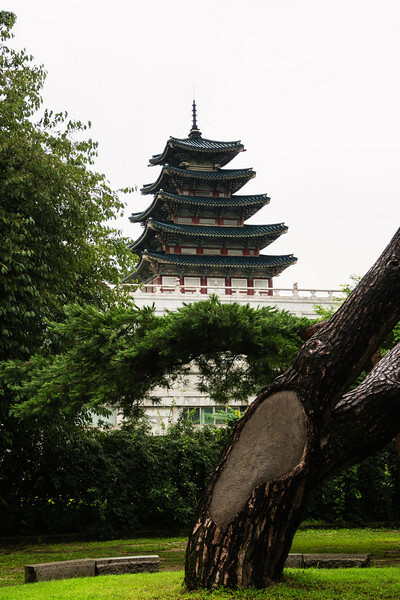 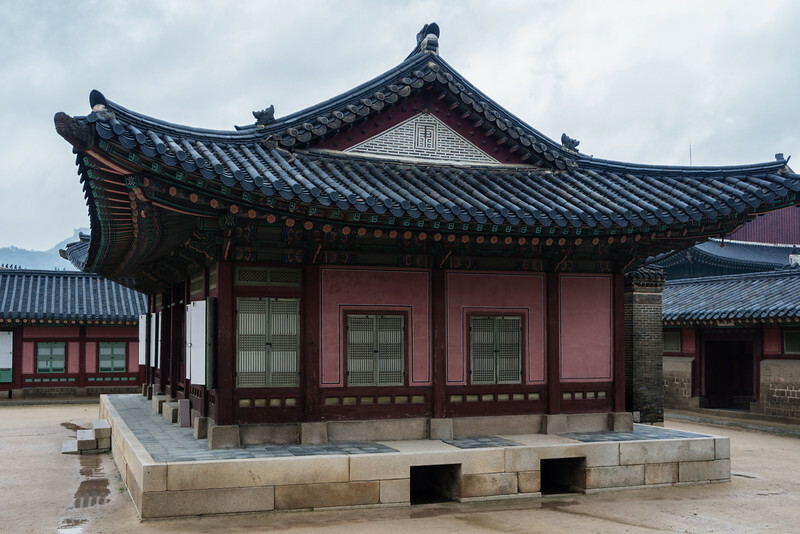 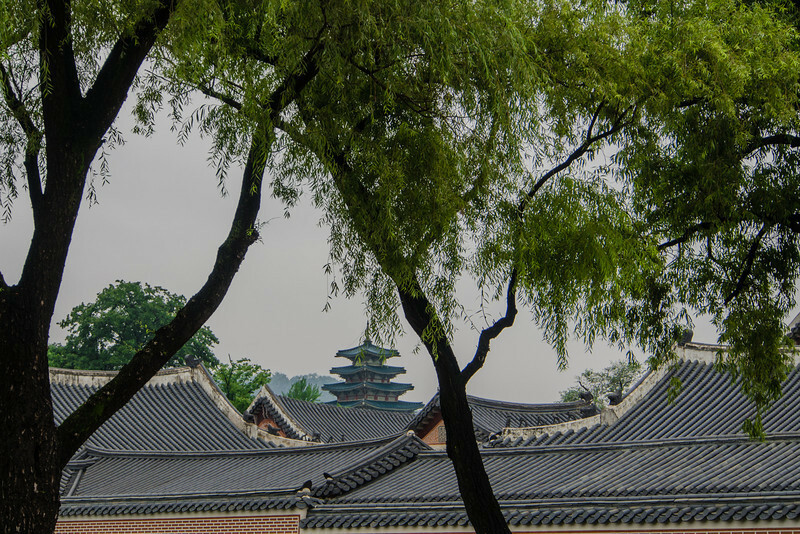 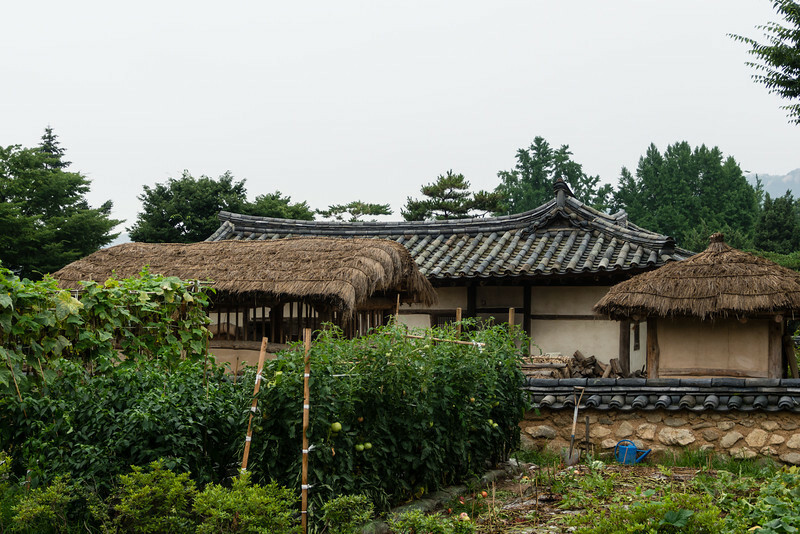 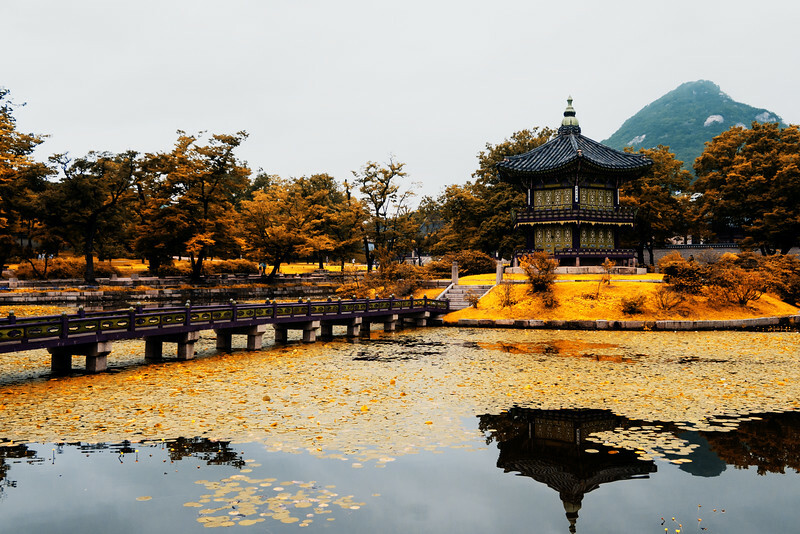 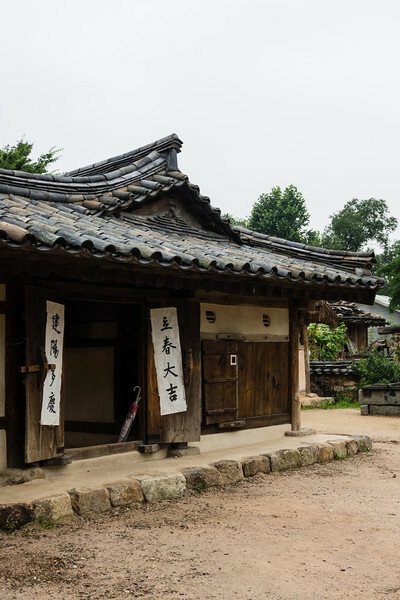 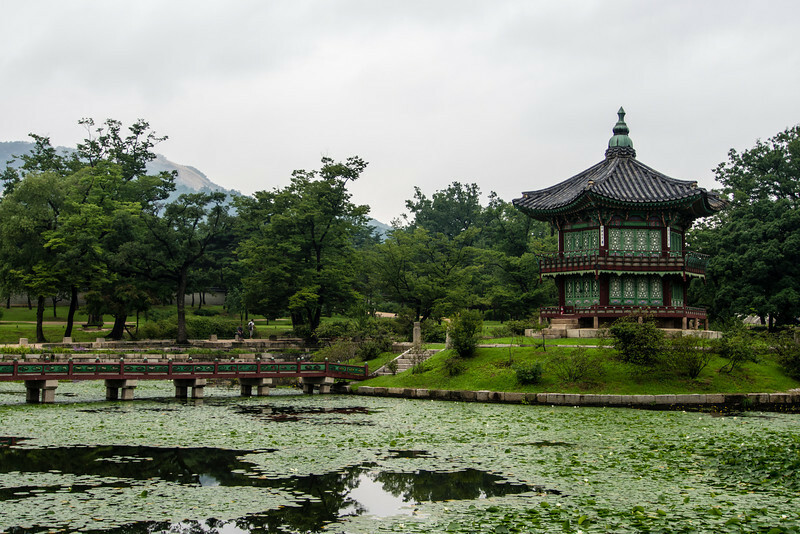 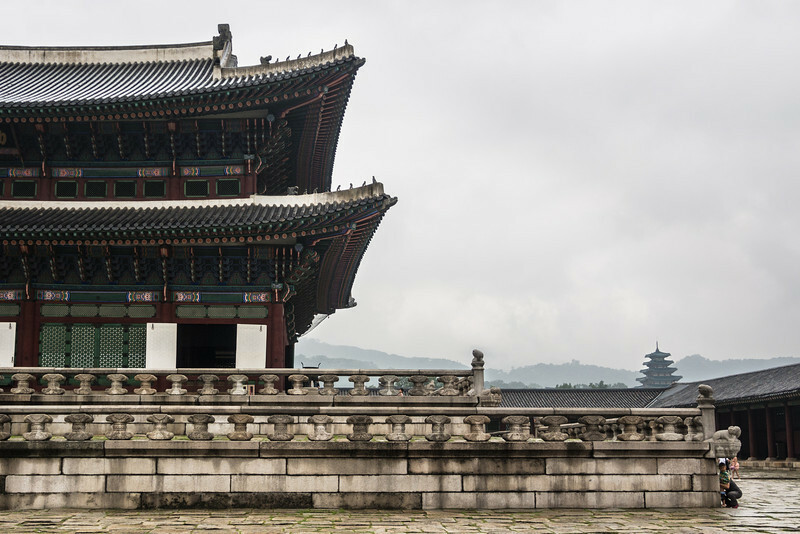 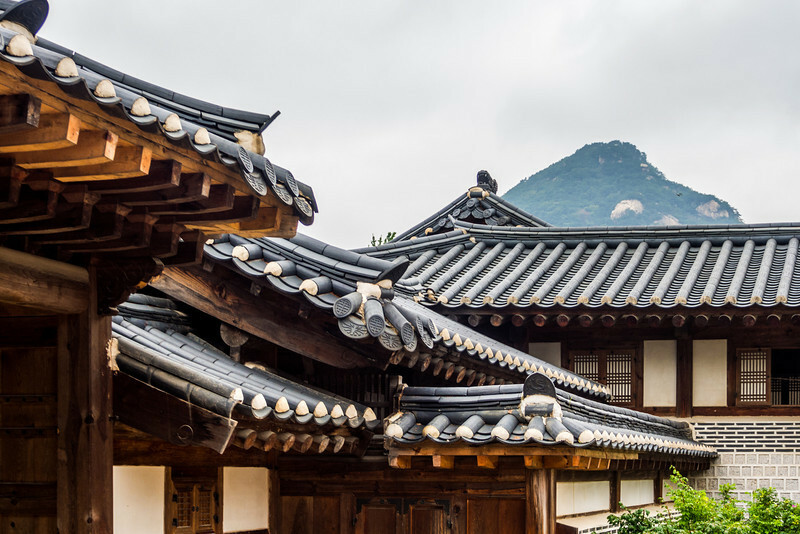 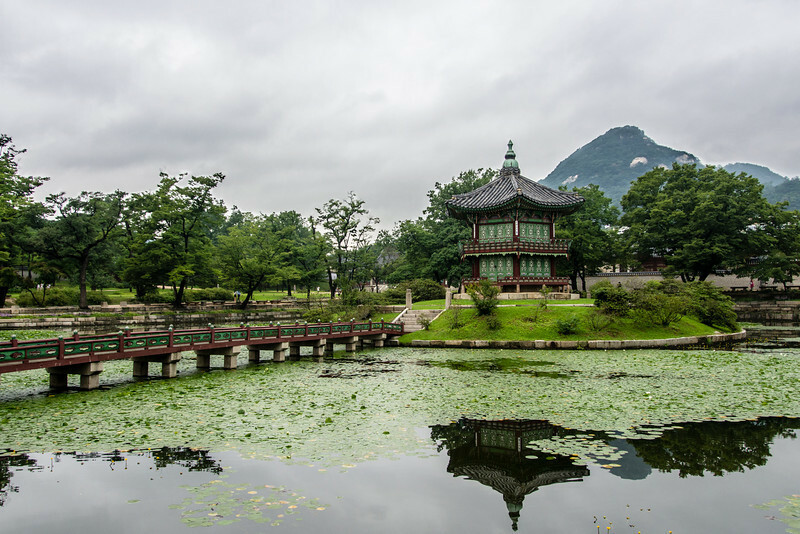 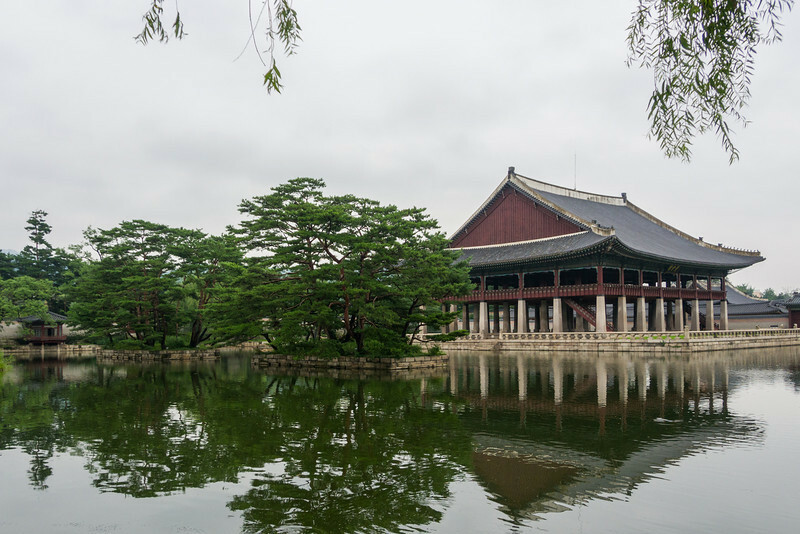 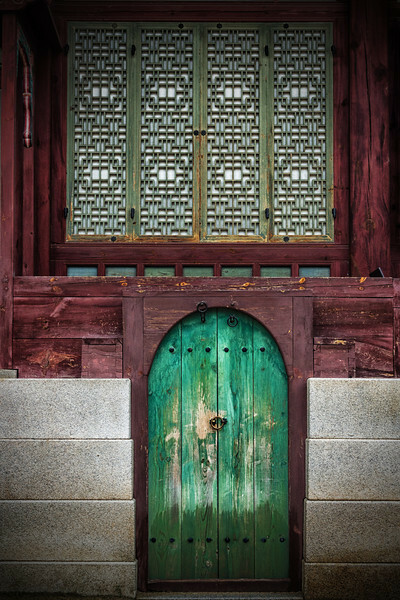 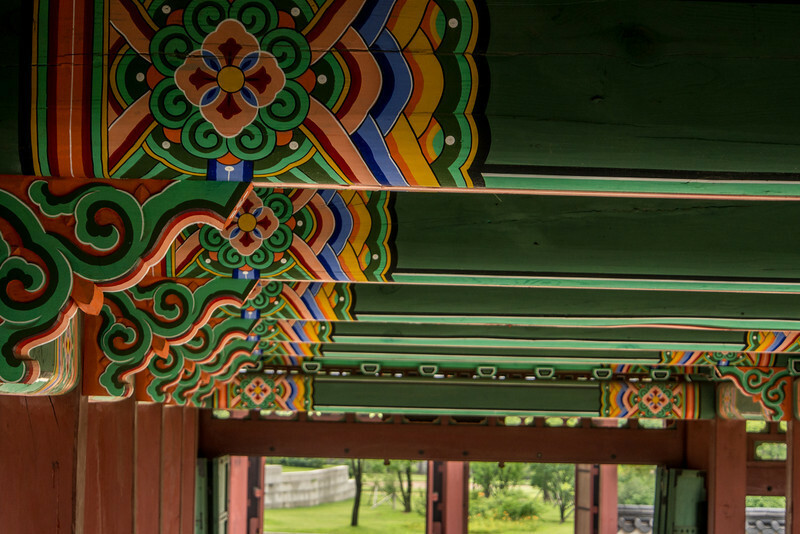 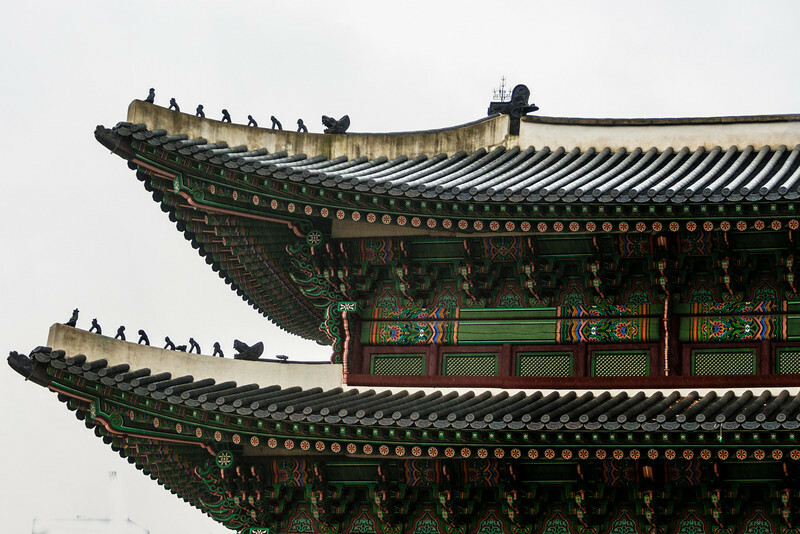 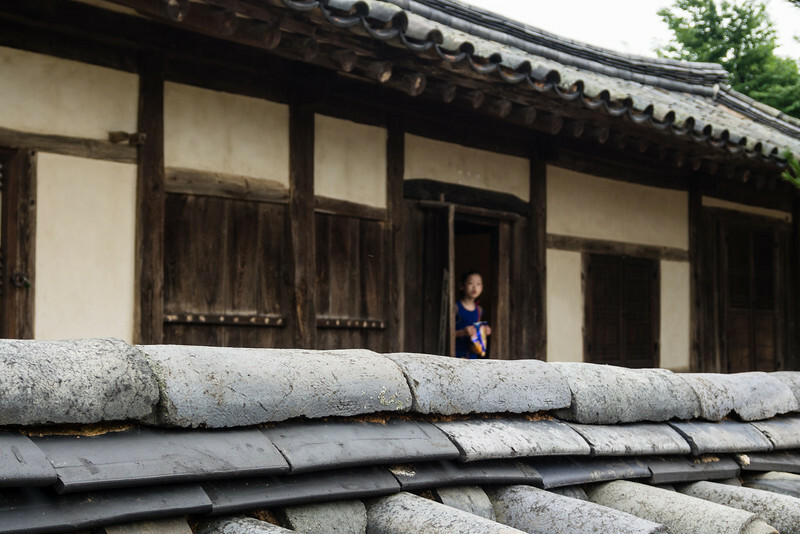 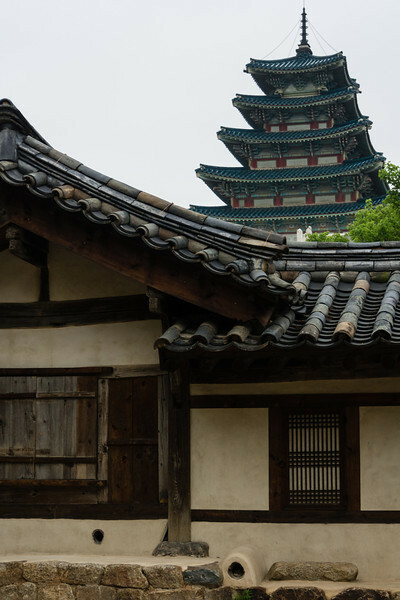 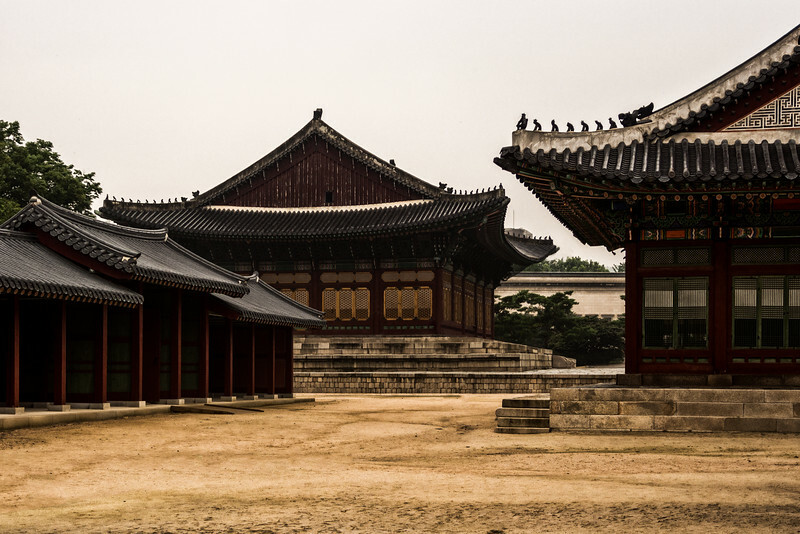 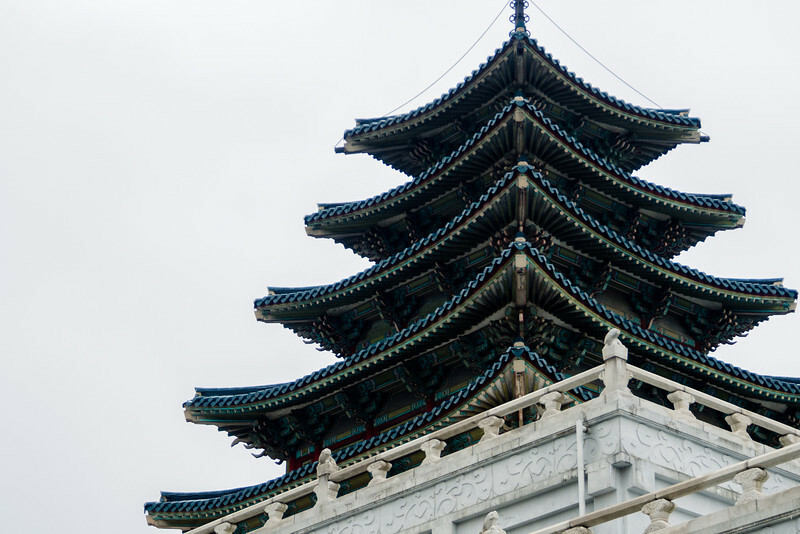 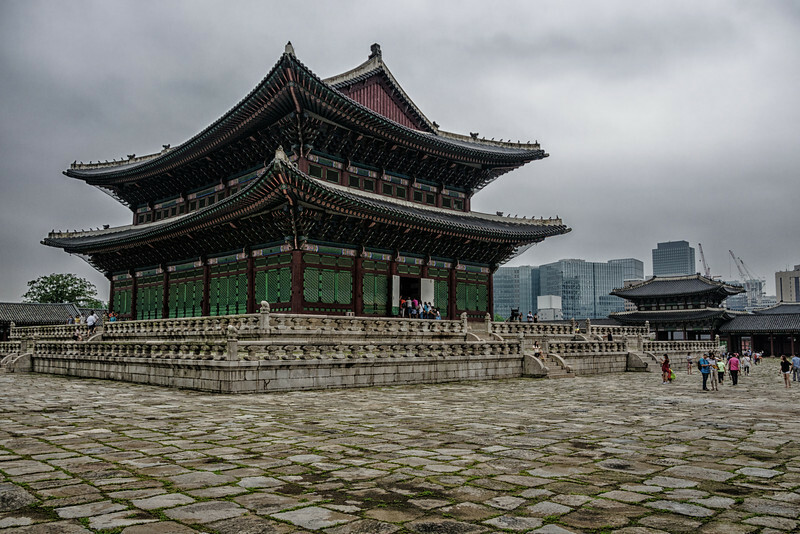 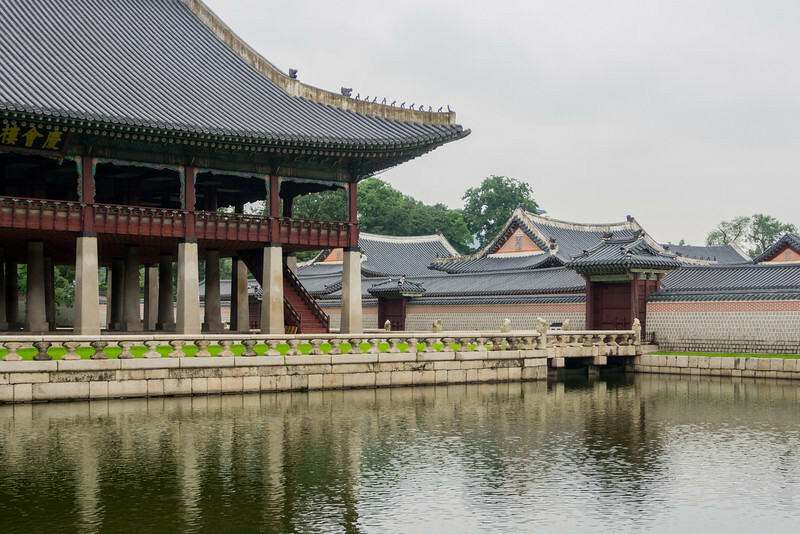 One of the sights with the most interesting history in Korea, the Gyeongbokgung palace is immense in size and you will have to take some time to internalize everything. 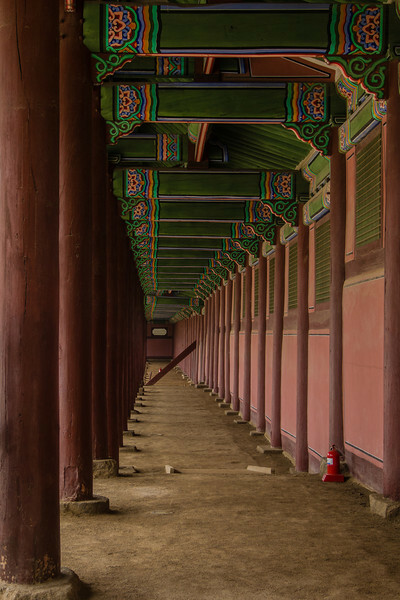 The comparison to a junior Forbidden City is an apt one: Amazing architecture, huge in scale and plenty of history.